Memorial Hermann Medical Group (MHMG) Greater Heights Family Medicine Clinic provides highest-quality primary care for patients in Houston's North Loop area. Our family medicine specialists focus on precise diagnosis and up-to-date treatment, but the heart of our practice is caring and empathetic relationships with patients of all ages - newborns to seniors. MHMG Greater Heights focuses on holistic care and building long-lasting relationships with patients. Our physicians are specially trained in diagnosis, treatment and prevention of disease and skilled in managing diabetes, hypertension, infectious diseases, kidney disorders and other chronic conditions. 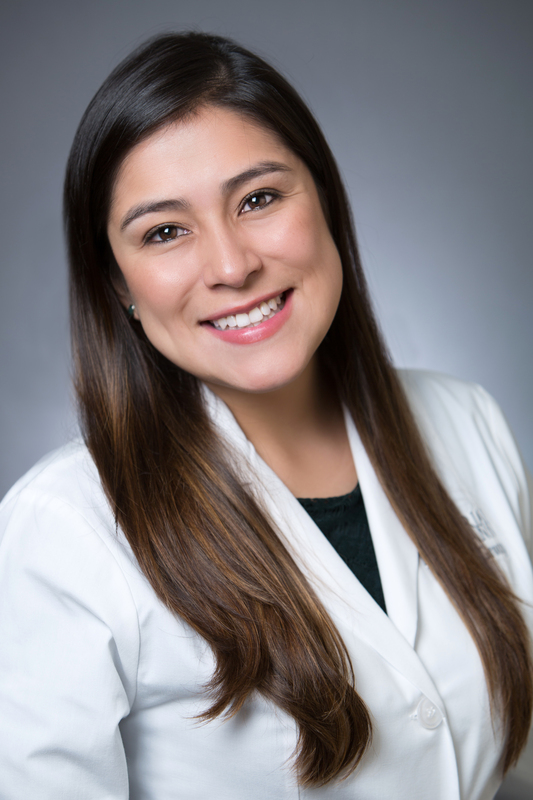 Dr. Melissa Montoya Celi earned her medical degree from Ross University School of Medicine and completed her residency in the Memorial Family Medicine Program at Memorial Hermann Southwest Hospital. Board certified in family medicine, Dr. Montoya provides comprehensive care for patients of all ages. She specializes in treating chronic conditions. 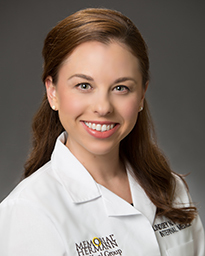 Dr. Lindsey Fogle is a board-certified physician serving adult patients of all ages. She earned her medical degree from the University of Texas Medical School at Houston and completed her residency at The University of Alabama at Birmingham. Dr. Fogle sees patients for a variety of ailments including evaluating patients for sick visits, addressing preventative care, and managing chronic conditions such as diabetes and hypertension. 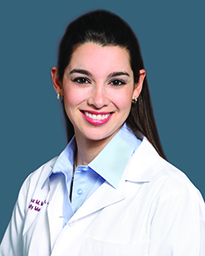 Dr. Laura Mansilla treats patients ages 6 and older. She provides annual physical exams and treats a variety of acute and chronic medical conditions, such as cold and flu symptoms, diabetes, hypertension and high cholesterol. Her clinical interests include preventive medicine and women’s health, including performing well-woman examinations. Dr. Mansilla is also fluent in Spanish. Memorial Hermann Medical Group (MHMG) Greater Heights is conveniently located on the campus of Memorial Hermann Greater Heights Hospital, near the intersection of Loop 610 and Ella Blvd., just west of T.C. Jester. Memorial Hermann Medical Group (MHMG) Greater Heights is conveniently located on the campus of Memorial Hermann Greater Heights Hospital, near the intersection of Loop 610 and Ella Blvd., just west of T.C. Jester. Surface lot parking is available for both patients and visitors. The office is in suite 30.